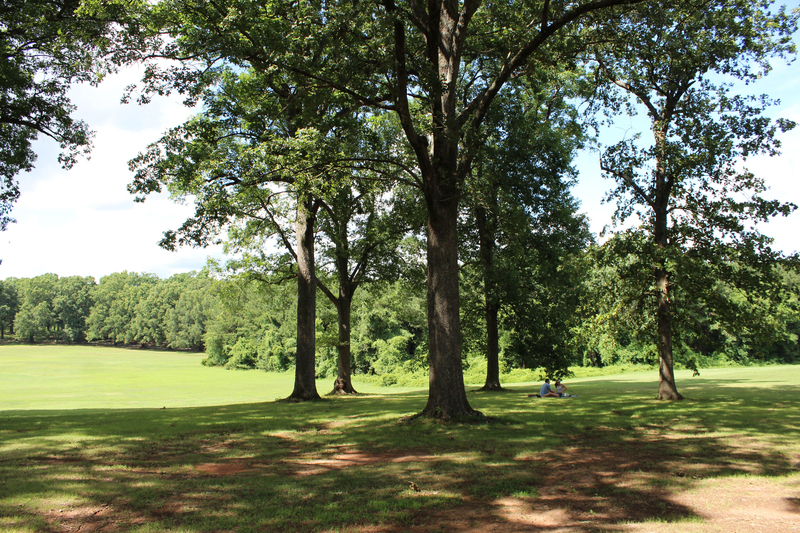 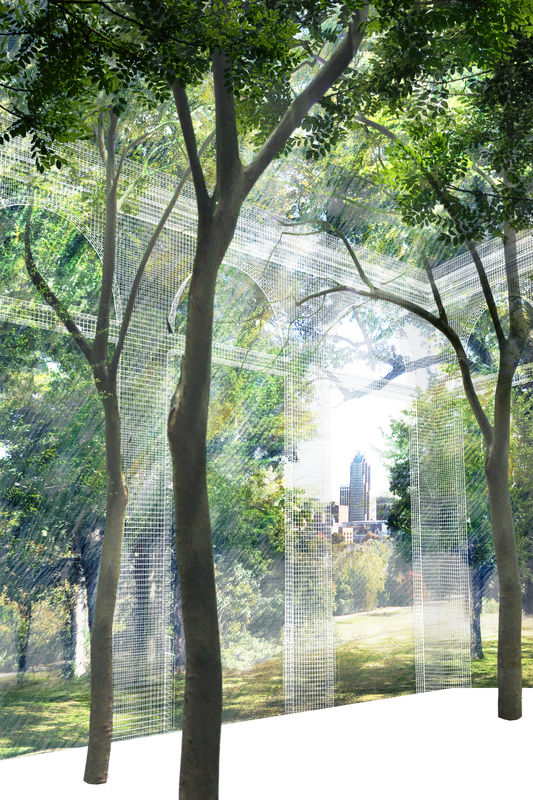 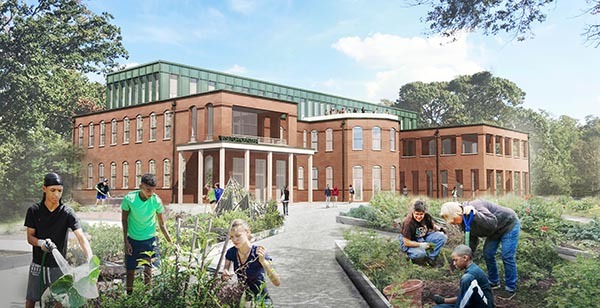 Dorothea Dix Park is the site of one of the most exciting new park projects in America. The 308-acre site blends historic architecture and rich landscapes into a unique destination in the heart of Raleigh, North Carolina. 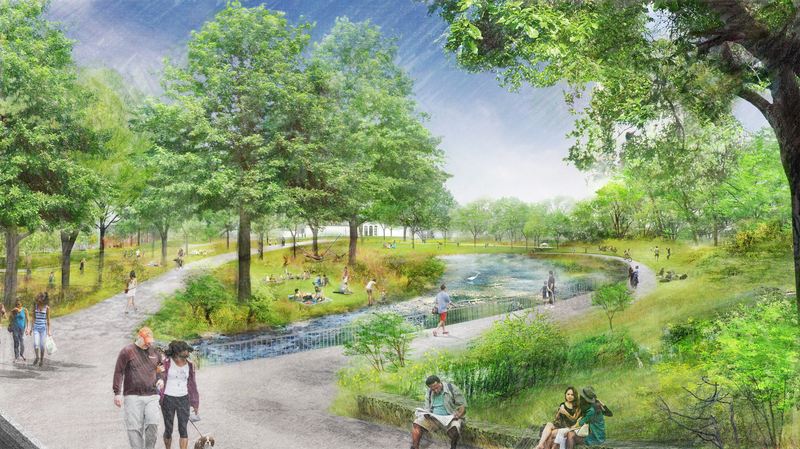 The most important parks and public spaces in America are rely on public-private partnerships to make them vibrant and successful. 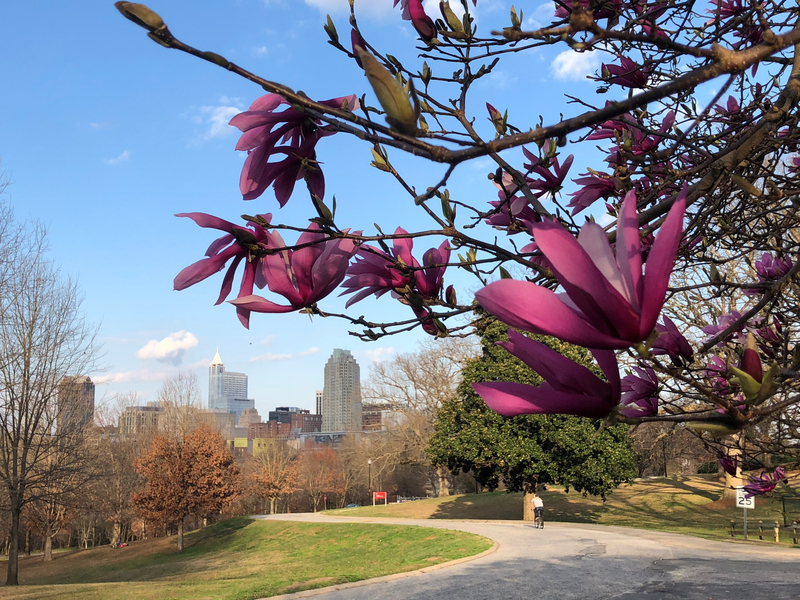 The effort to create Dorothea Dix Park is a public-private partnership between the City of Raleigh and Dorothea Dix Park Conservancy. 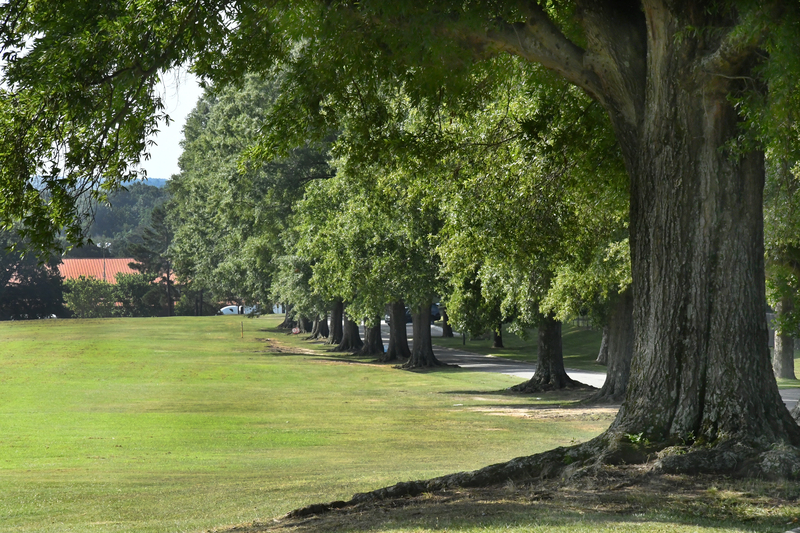 The City owns and operates Dorothea Dix Park. 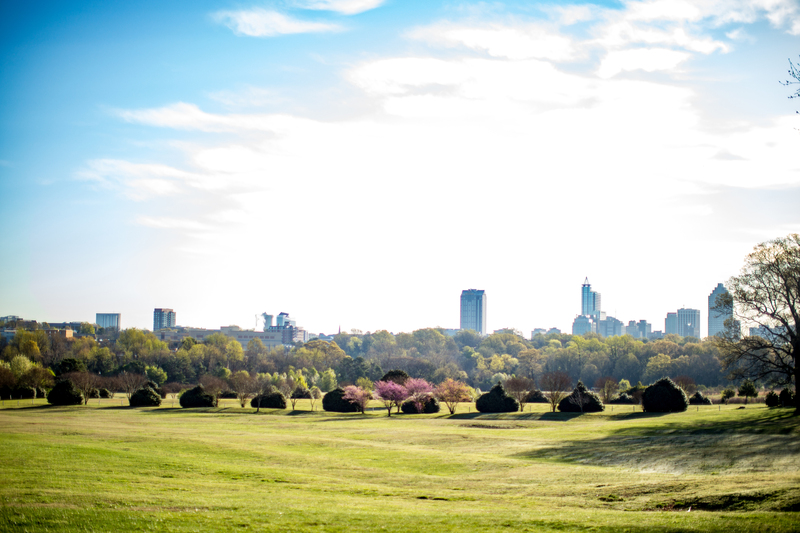 The Conservancy is a 501(c)(3) nonprofit that exists to support the City in its efforts, serve as its philanthropic partner, and help ensure the creation and long-term success of Dorothea Dix Park. 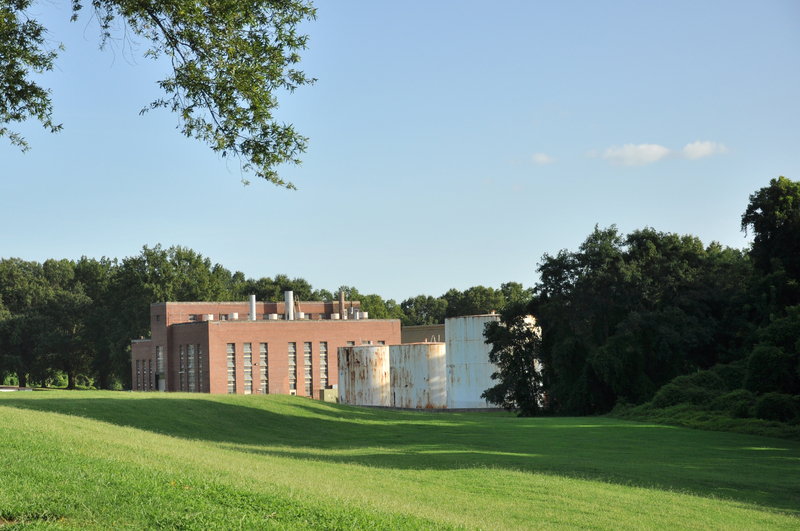 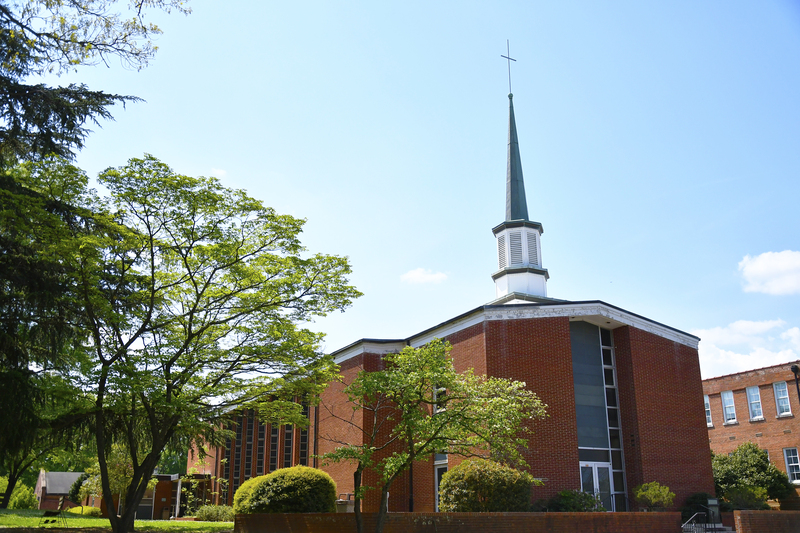 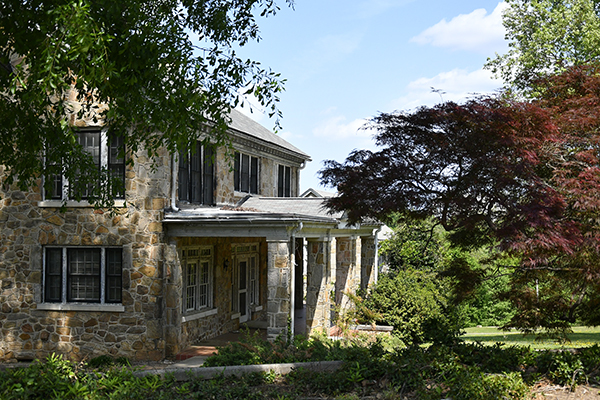 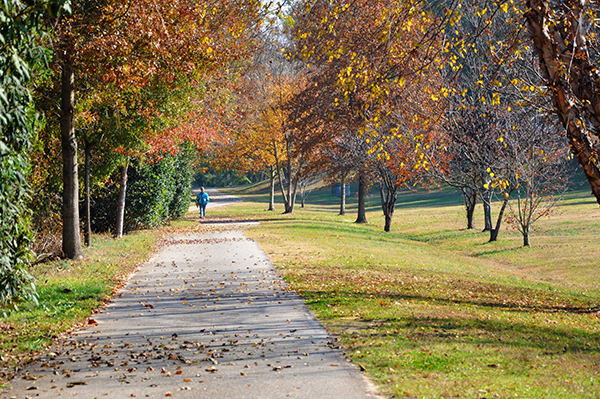 Dorothea Dix Park is a once-in-a-generation opportunity. 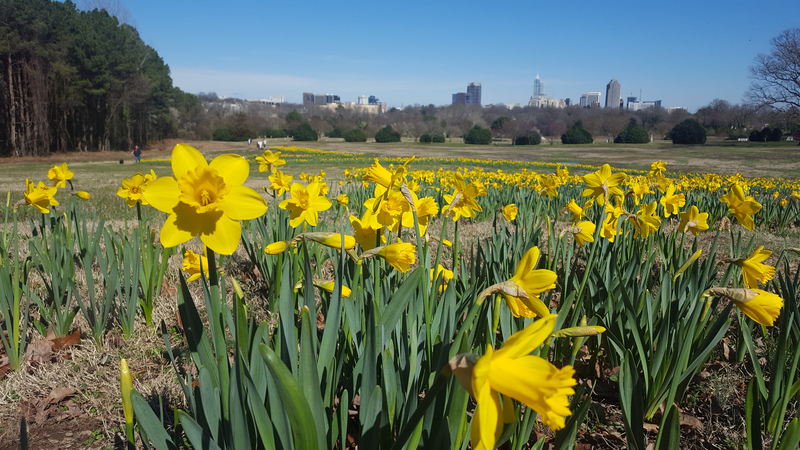 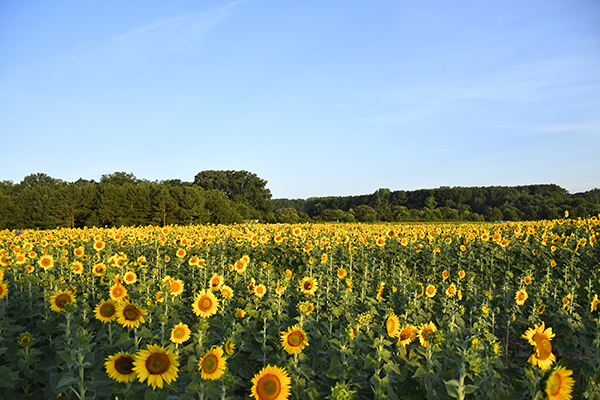 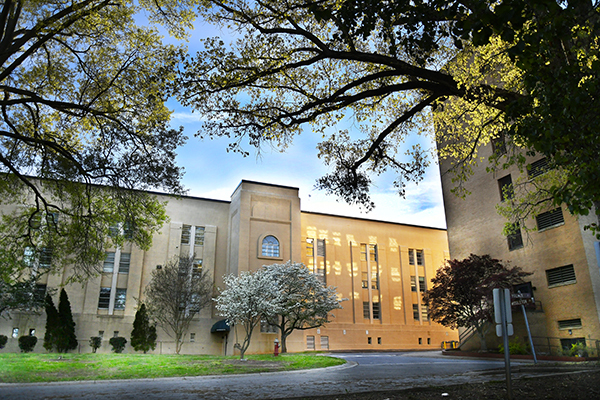 The City of Raleigh purchased the Dorothea Dix campus from the State of North Carolina in 2015 with the intent of creating a great destination park in the heart of the community. The chance to create a new urban park this size in the center of a city is remarkable—and simply unparalleled in the United States today. In 2016, the City, in partnership with the Dorothea Dix Park Conservancy, embarked on the Master Plan process to create a park for everyone, built by everyone. 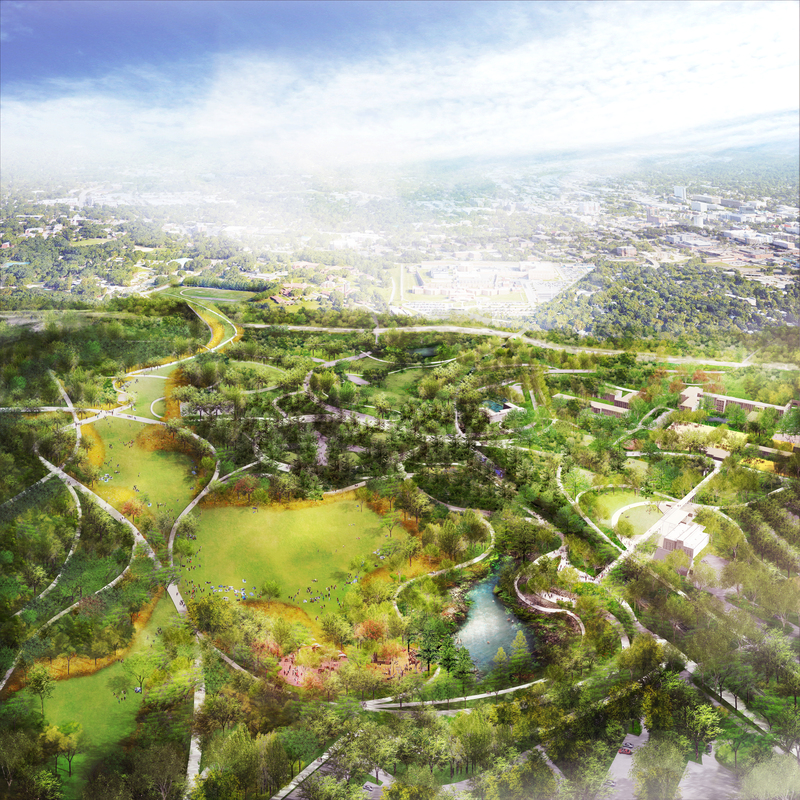 Over the next two and a half years the City, along with the consultant team led by Michael Van Valkenburgh Associates, held an extensive public engagement process in which 65,000 community members participated by sharing their ideas for the future of Dorothea Dix Park. 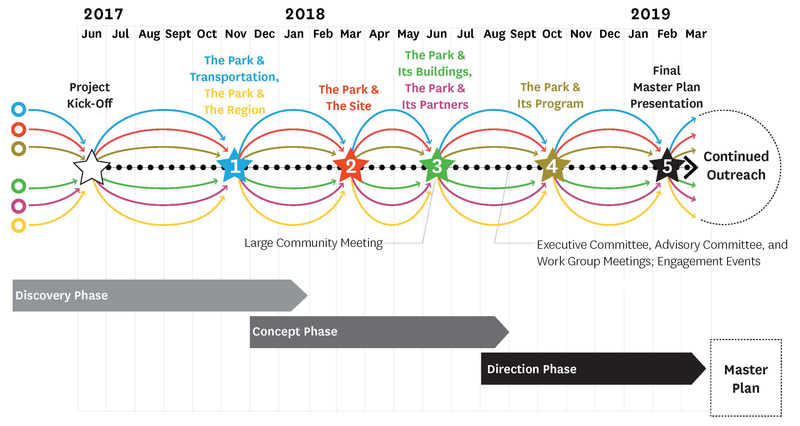 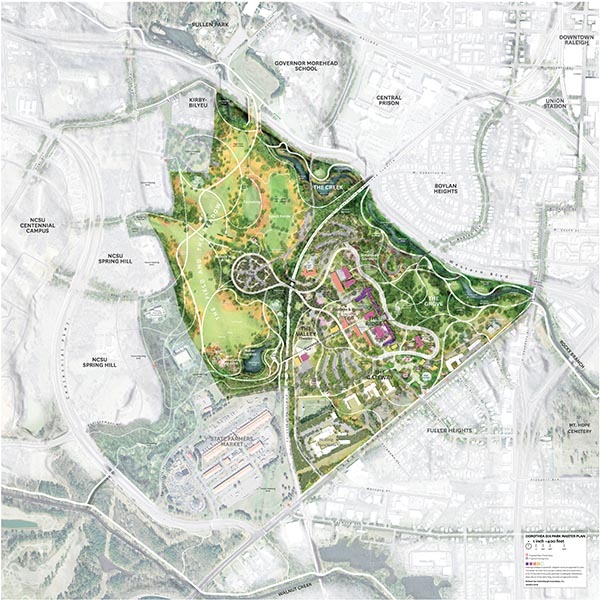 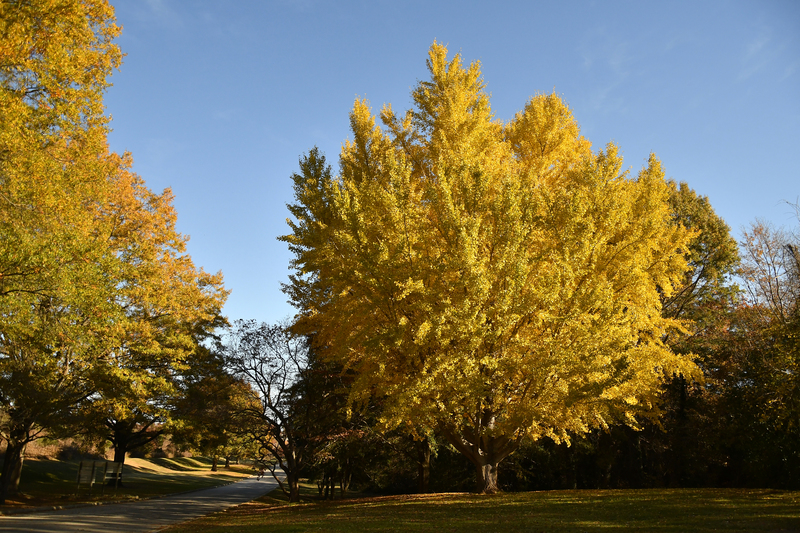 In February 2019, Raleigh City Council adopted the Dorothea Dix Park Master Plan, directing City staff to create an implementation plan for Phase 1.
in phases. 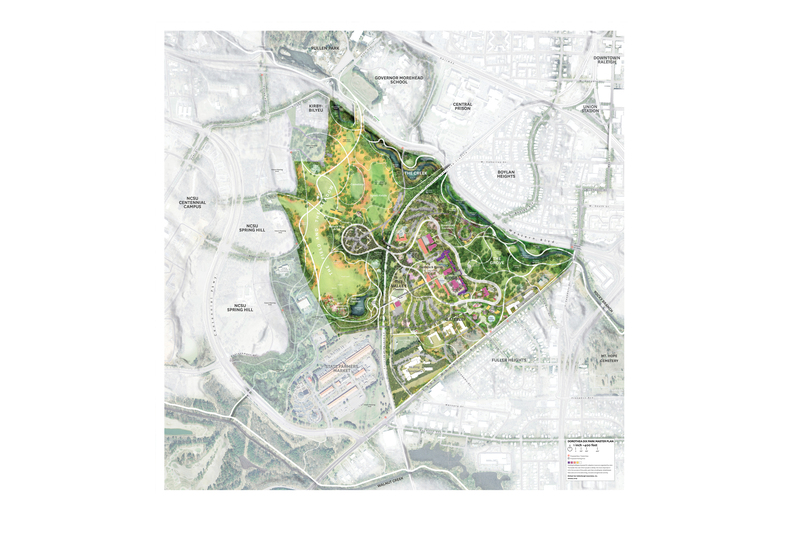 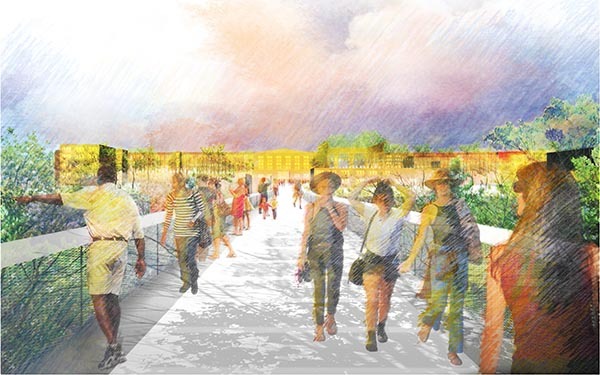 While the Master Plan outlines the overall vision and framework for the park, it remains flexible and responsive to evolving community values and needs over time. 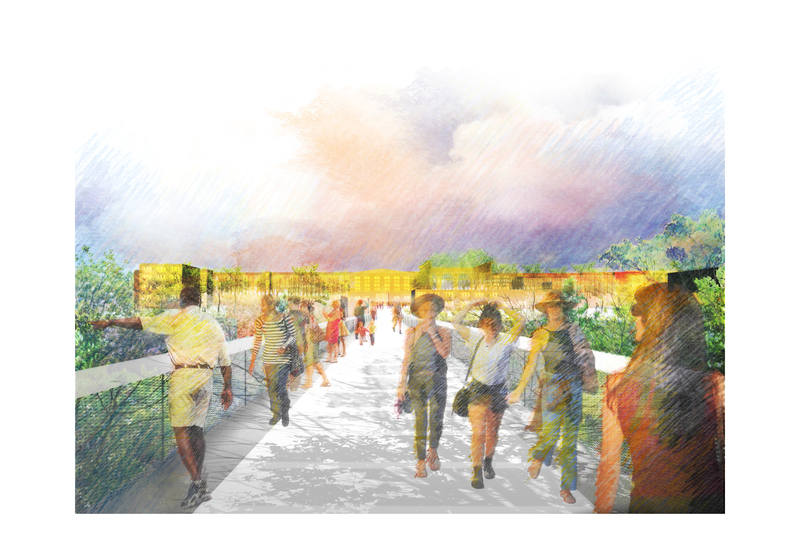 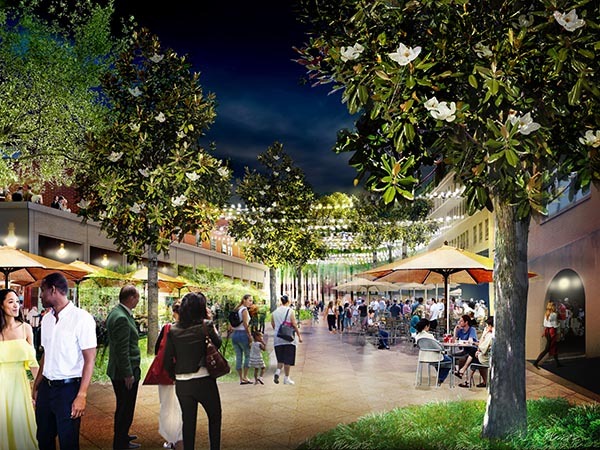 As the planning and design moves forward, community members will have numerous opportunities to be involved in shaping how the City brings the vision of the Master Plan to life. 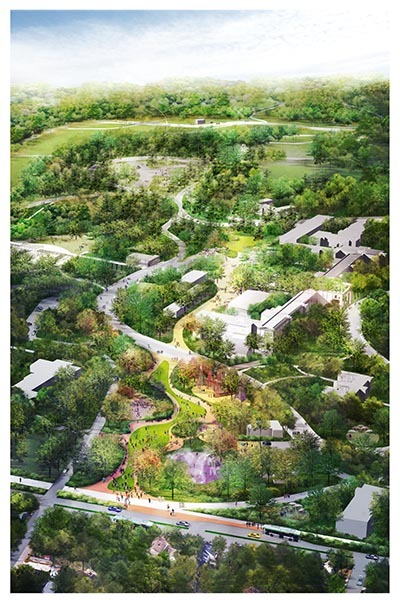 Image Credit: City of Raleigh; Michael Van Valkenburgh Associates, Inc.